4MP SUPER HD & NIGHT VISION: Get magnificent images/videos with 1440p cameras. Advanced IR night vision can capture up to 100ft in darkness. See all objects clearly and leave no questions. EASY SETUP: Complete DIY security camera system. 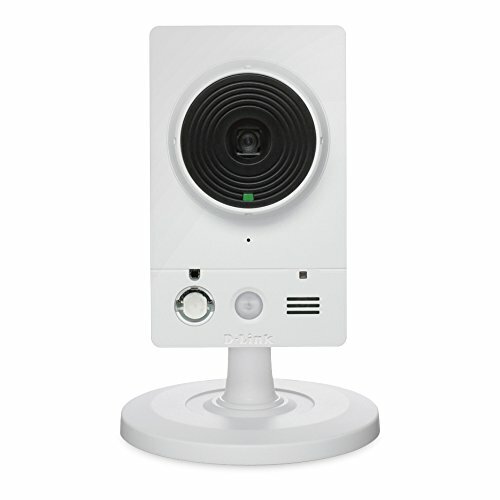 PoE allows you to run just one cable per camera for both power and data. 100% true Plug & Play, no messy wires. UNFAILING 24/7 RECORDING: Enjoy reliable 24/7 recording with the built-in 2TB HDD, and you can install an external hard drive (up to 4TB). 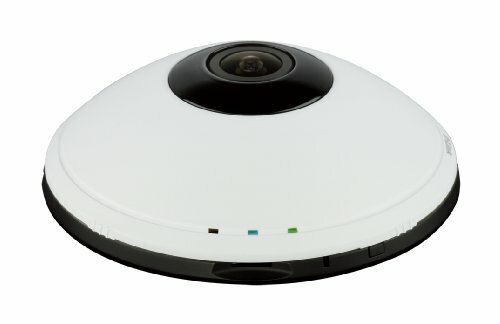 Support up to 8 cameras recording simultaneously. 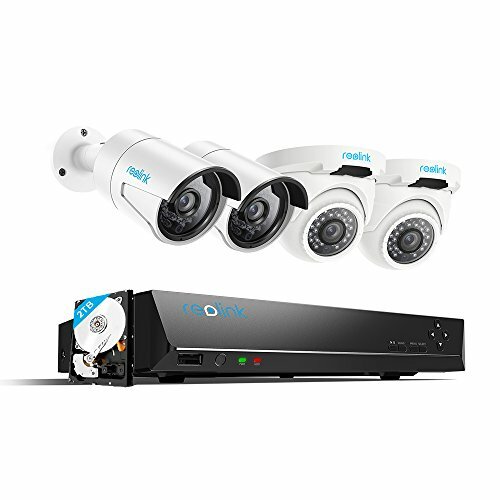 WORK WITH REOLINK POE CAMERAS: Work with all Reolink 5MP or 4MP PoE cameras, such as RLC-410/411/420/422/423 cameras. 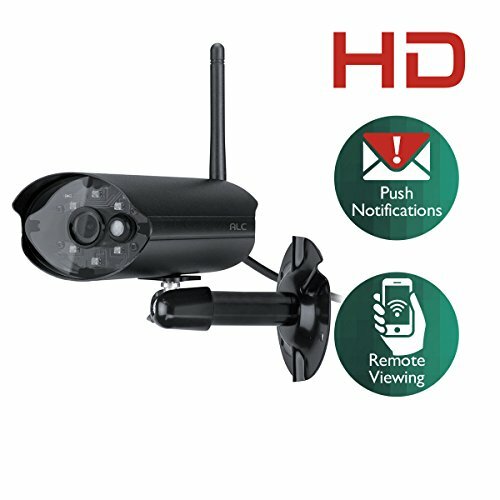 A nice security camera system to manage up to 8 cameras easily.